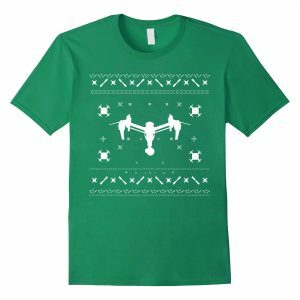 View cart “Drone Multimedia T-Shirt” has been added to your cart. 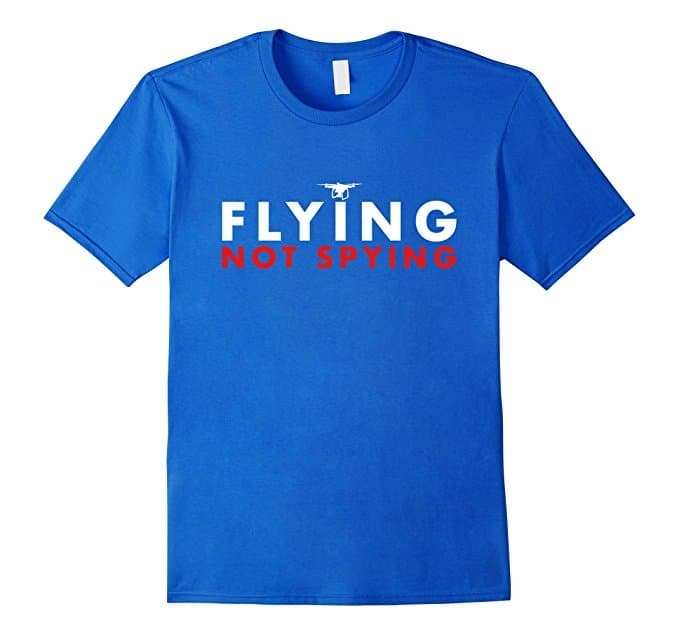 Makes a great gift for the drone lover, boyfriend, girlfriend, husband, wife, friend, or hobbyist that want to show they’re not a spy at the beach, pool, or summer vacation. 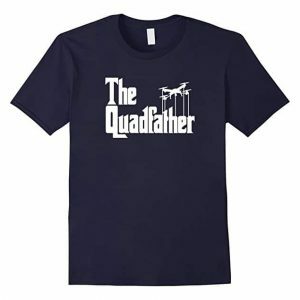 Tell everyone you’re not a flying spy camera with this quad shirt when you fly your quadcopter for FPV drone racing, aerial, photography, LOL, hilarious, rc, remote control.